In this editorial we will provide a full-scale manual on how to install Instagram app InstaShow to an HTML website. We will use a first-rate cloud service with ready-made apps for sites – Elfsight Apps. BONUS: Try demo right now! Carry out a number of simple steps to add the widget to the necessary page of your website. The expected installation time is about 1 minute. First, to access our online service you need to create an account. 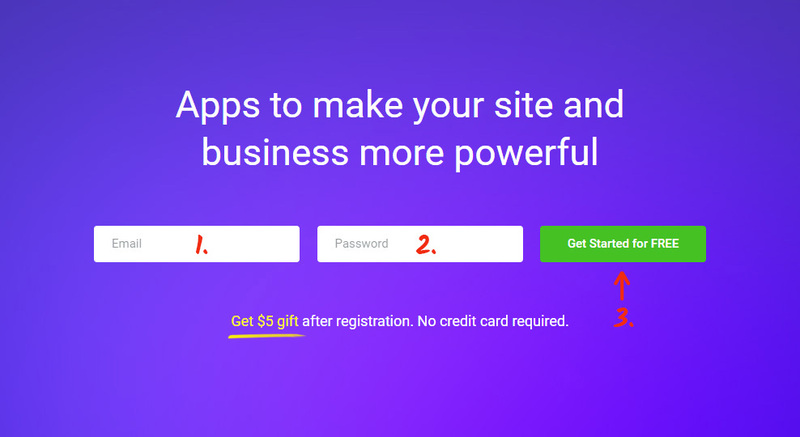 Provide us with only valid email addresses and passwords to register. If you already have a profile, please, authorize here. Our online service includes multiple solutions for websites. 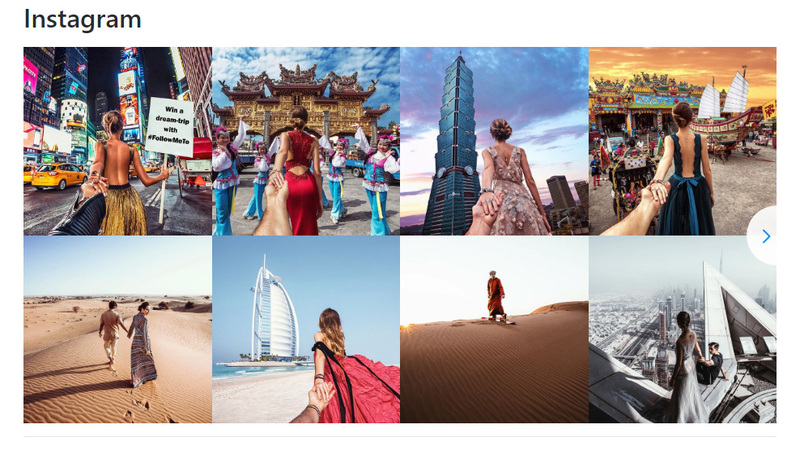 To display Instagram photo gallery on an HTML website, you need to press InstaShow. 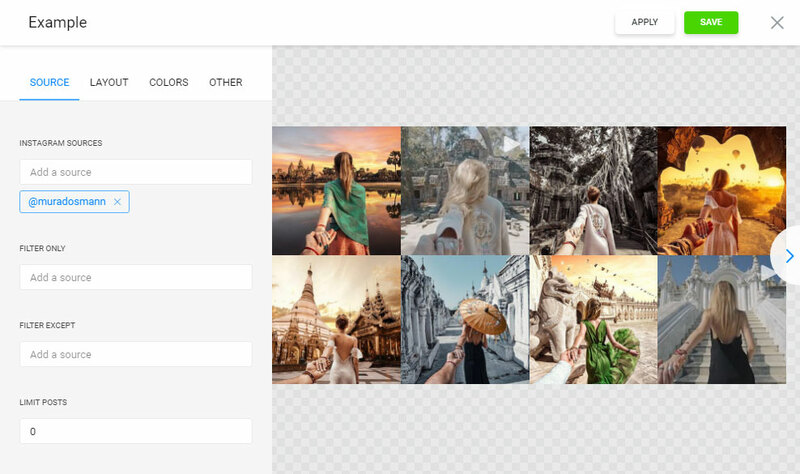 Select the pattern, styles and UI configuration to shape the feed that will suit your site best. You can learn more about all the characteristics at the Instagram plugin page. You can select the payment plan in the table that appears. Subscriptions range from free to advanced. Analyze your resource’s traffic and click the “Select” link. 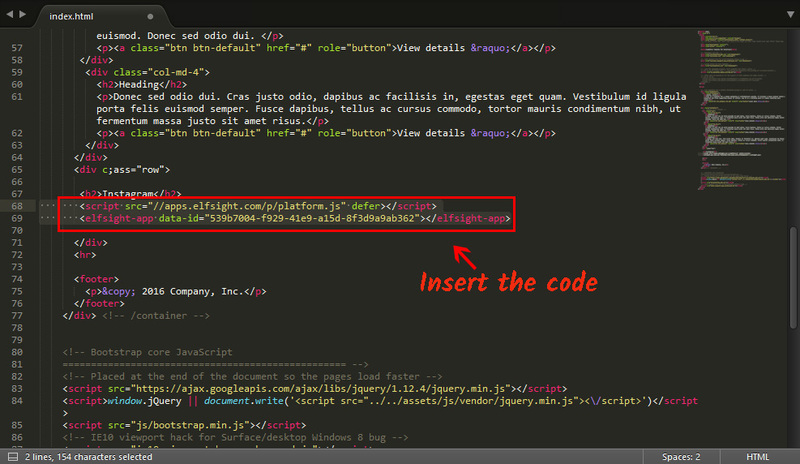 The resulting phase in Elfsight Apps is to achieve the feed script by clicking on “Get” link close to the plugin’s name. Open the editor and add the widget code into the correct block. Save the changes and reinstall the page to your server. • Widget installation to an HTML website is complete! After you’ve updated the page on the server, go to website and check out the result of your work. You have the opportunity to alter the app’s configuration or the featured social profile in your account at Elfsight Apps. 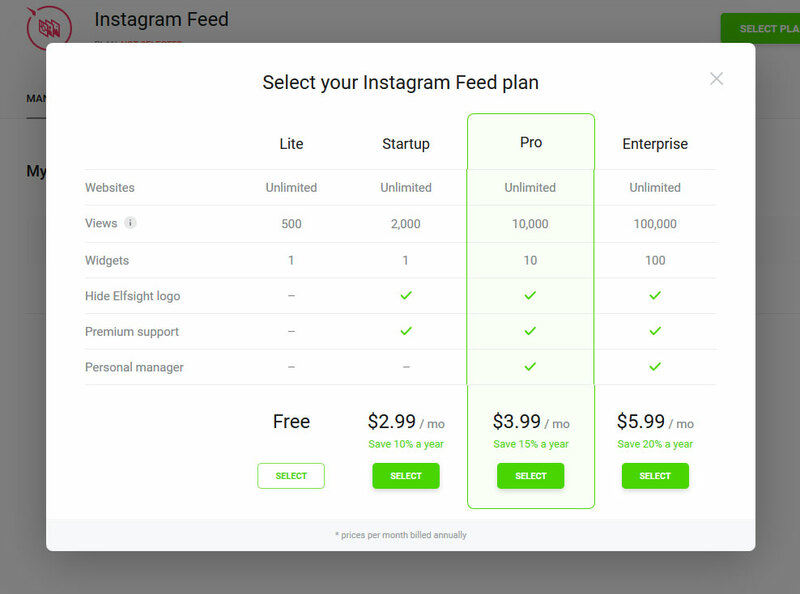 After you apply the improvements, they will be automatically carried out in your Instagram feed. InstaShow is a multipurpose Instagram image tool. Demonstrate unrivalled portfolios by means of our feed. Impress your customers with your site’s feed. It is a web service with cloud solutions that will help you update your page and make your e-commerce more lucrative. It only takes two stages to set our products to any resource. Make your page perfect with Elfsight Apps!